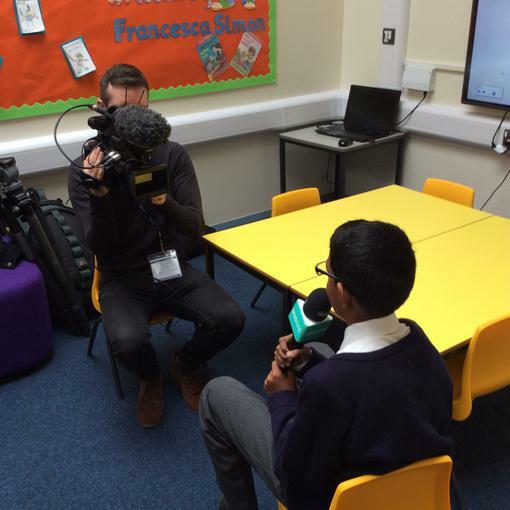 BBC Newsround are here ! 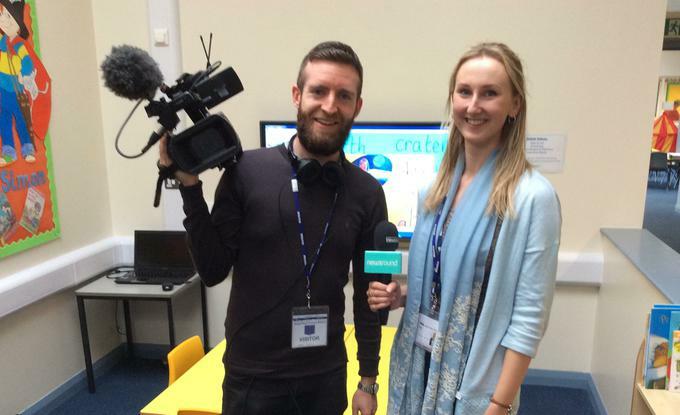 Exciting afternoon at Kings Road Primary! 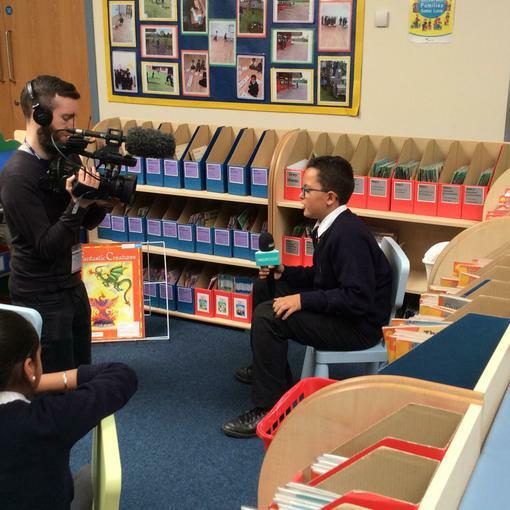 Can you believe BBC Newsround are here?